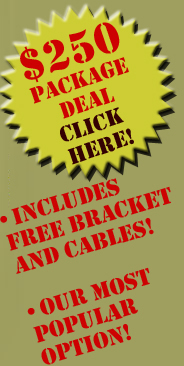 Free Bracket & Cables with This $250 Package Deal! 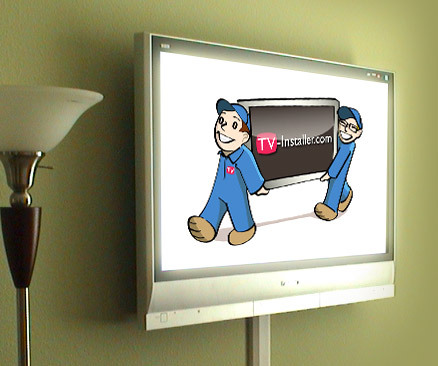 Mount, level, and secure flat panel to a standard frame or masonry wall. 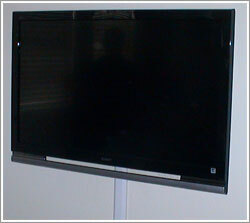 Package includes tilt mounting bracket and full set of 6’cables! Provide paintable track moulding covers to compents below. Clean-up of debris created by installation. 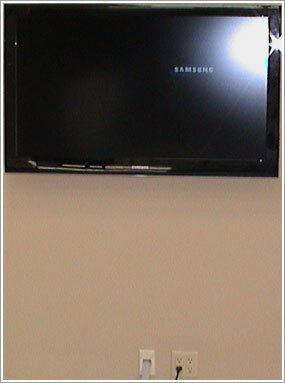 Hide wires in standard frame wall. Includes 1 Additional 12' HDMI!! 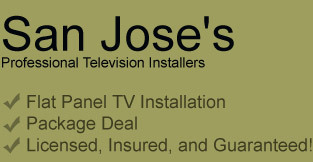 Sanus VMPL50 Tilting flat panel bracket for $110. Power Bridge Solution provides a code compliant recessed electrical outlet behind panel $150 (includes installation labor).